The ultimate MLB game experience for iOS. Baseball season is here, and if you’re a fan, we’ve got the perfect game for you! Developers Com2us has returned with the latest installment in their yearly franchise, MLB 9 Innings Baseball 18. 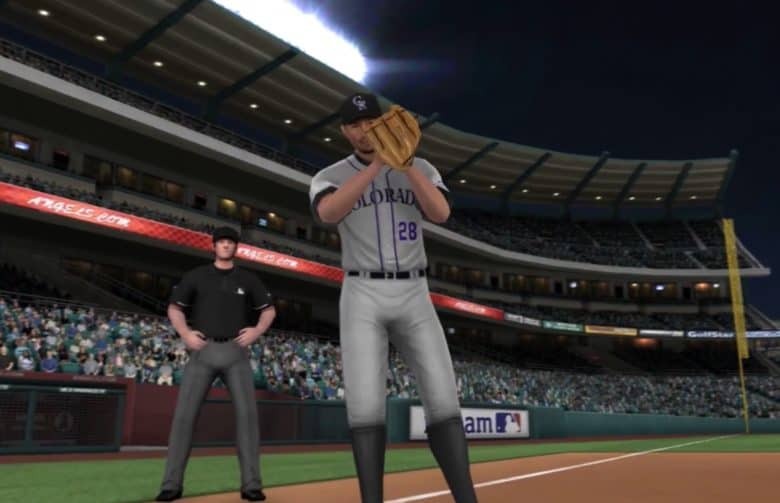 The officially licensed game boasts 3D graphics, all 30 MLB ballparks, up-to-date teams with all 1,700 players, and a new one-handed Arcade Mode, which should make it easier to get your baseball fix on the go. Check out the game’s two trailers below. The neat thing about the game is the fact that it continually updates throughout the season. Its vaunted Live Player System means that player rankings are amended over time, so that rookies will be elevated if they perform well. That should give the game some extra longevity, and ensure that it follows as closely as possible to what actually happens in the real season. MLB 9 Innings Baseball 18 is available for download right now for iOS devices running iOS 8.0 and above. It’s free, although there are in-app purchases.